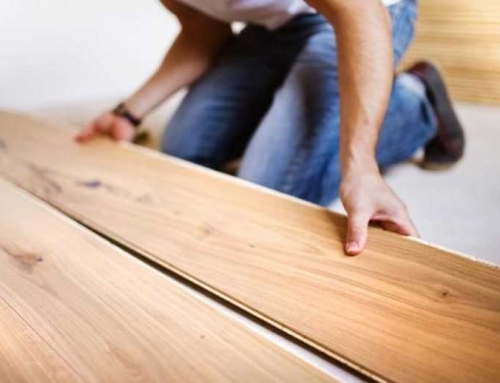 Resilient flooring is essentially defined as flooring made with materials that are elastic. They are mostly firm and durable. Resilient flooring is usually a mixture of fillers, binders, and color. Filler materials can include synthetic fibers, ground wood or limestone, and mineral fillers, such as asbestos. The material that binds the mixture together is either asphalt or resin. Cost is one of the key benefits of using resilient flooring since it is one of the most affordable flooring materials. The dictionary defines resilient as “capable of returning to an original shape or position after having been compressed.” The benefits lie in the material itself. 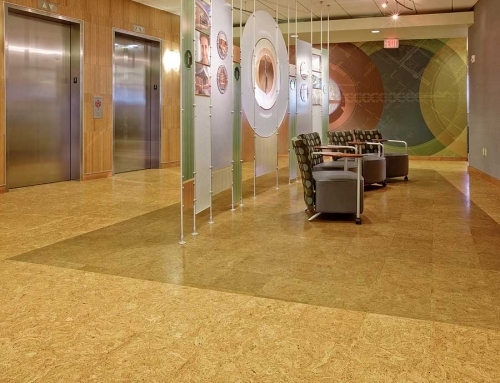 It is designed to be extremely durable that’s why its being used in many commercial projects. 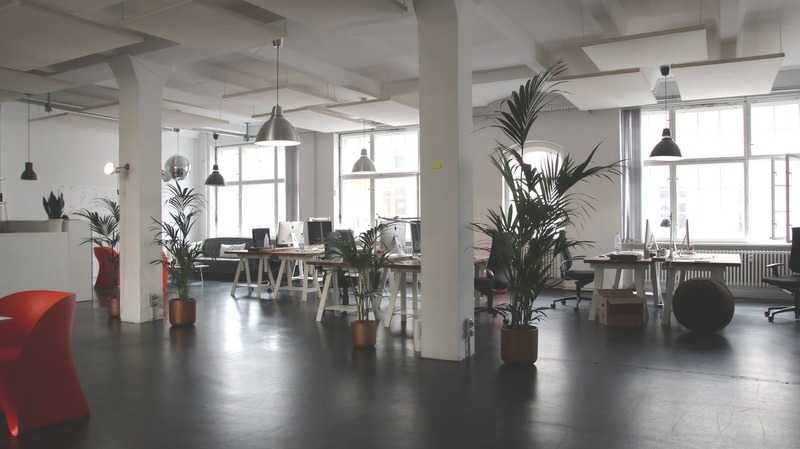 Resilient flooring is great for noise reduction. It is also a great material for people who are on their feet for long periods of time. The slight give of the flooring reduces shock on the legs, feet and back. Resilient flooring bridges slight bumps and gaps. Small pressure points, such as table legs or appliance feet, can permanently indent resilient flooring. Resilient flooring is all over the map when it comes to perceived buyer value. Buyers should be vigilant in choosing the right materials in choosing the right flooring for their homes or work places. There are different types of resilient flooring that can be carried out base on the requirement, material availability and other factors of the needed. Vinyl flooring is frequently chosen for high-traffic areas because of its low cost, durability, and ease of maintenance. 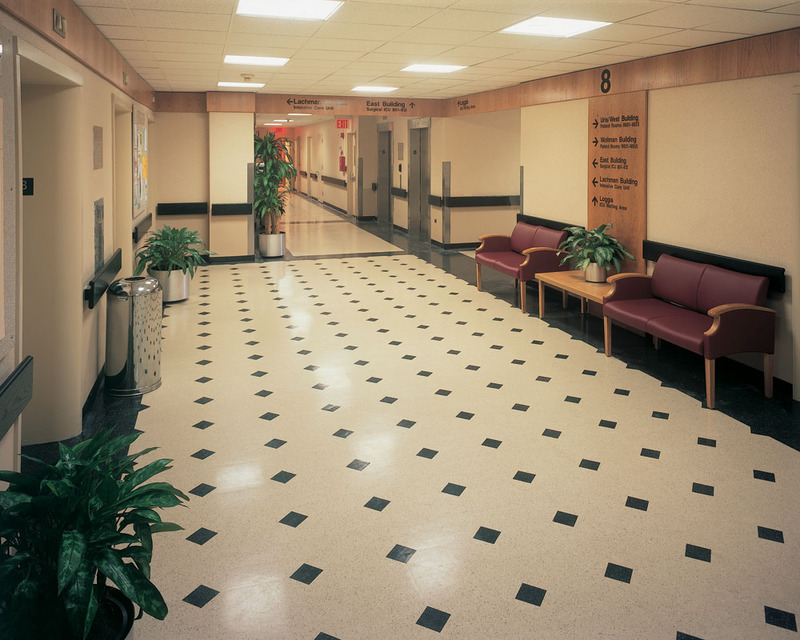 Vinyl tiles have high pliancy against abrasion and shock damage and can be frequently refinished. It also can be easily removed and replaced when damaged. 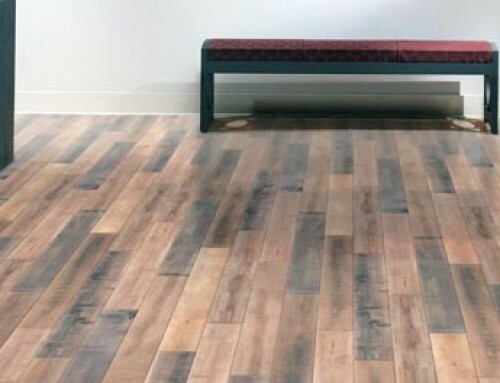 The PVC is one of the most popular flooring choices in the market, especially compared to solid wooden flooring, due to characteristics such as inexpensive cost, great durability and ease of installation. Vinyl sheet flooring is extensively used because it is water resistant, highly durable, arguably resilient and insulating, easy to install and maintain. It is also available in different designs and styles and most importantly its very cheap. 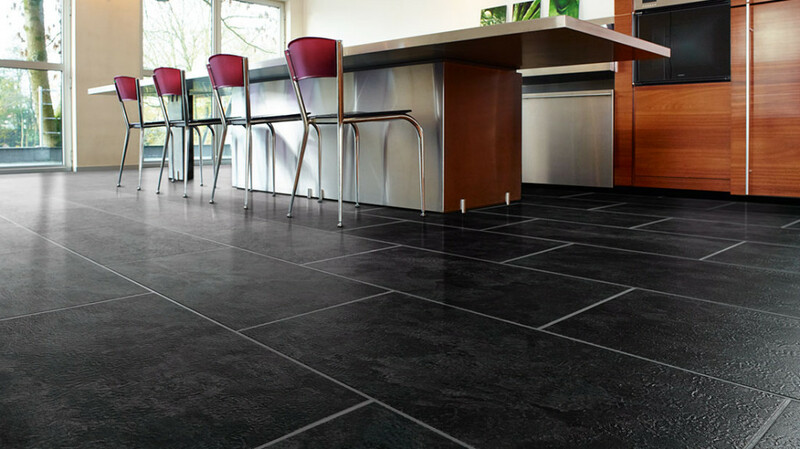 The solid vinyl tile is also called as the homogeneous tile. These flooring are highly durable and water resistant. Rubber flooring can be made from either natural tree rubber or from synthetic materials, which are often recycled from vehicle tires. These materials allow for an extremely durable and low-maintenance surface option for homeowners. Linoleum, also called Lino, is a floor covering made from materials such as solidified linseed oil (linoxyn), pine rosin, ground cork dust, wood flour, and mineral fillers such as calcium carbonate, most commonly on a burlap or canvas backing. The linoleum floors are laid over a surface that is dry and most proof. Before flooring, it is very essential to brush away all the dust and the dirt from the surface. 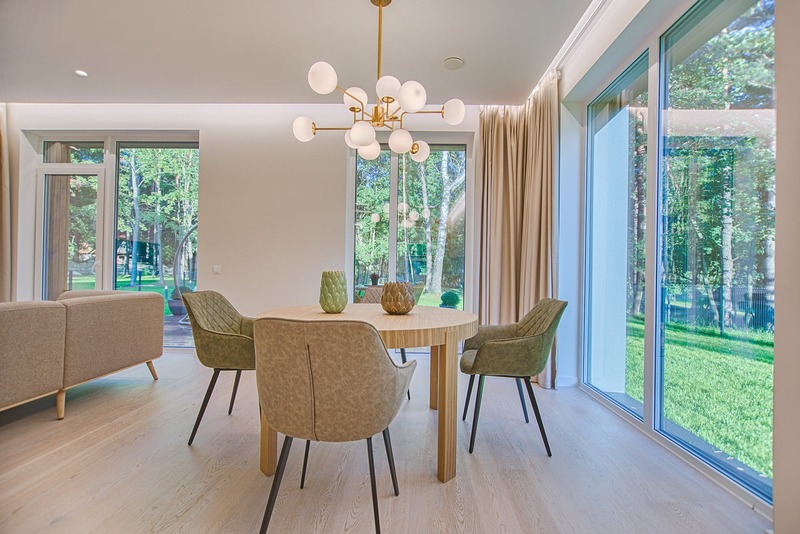 The cork oak trees that are grown in the Mediterranean regions give the cork material for the flooring. The outer layer of the cork oak trees is taken for this purpose. After every nine years, the bark loses, and it is taken away from the tree. is the light but tough material that is the outer layer of bark of a cork oak and is used especially for stoppers and insulation. Traditionally, it is used to preserve the quality of wine. It is also most common to find cork as posting boards in schools and offices. Surprisingly, not many are aware of its most unique application: as a flooring material. Your final decision on your resilient flooring purchase should be based on the setting it will be used and the price you are willing to pay. Determine what kind of warranties different companies offer. 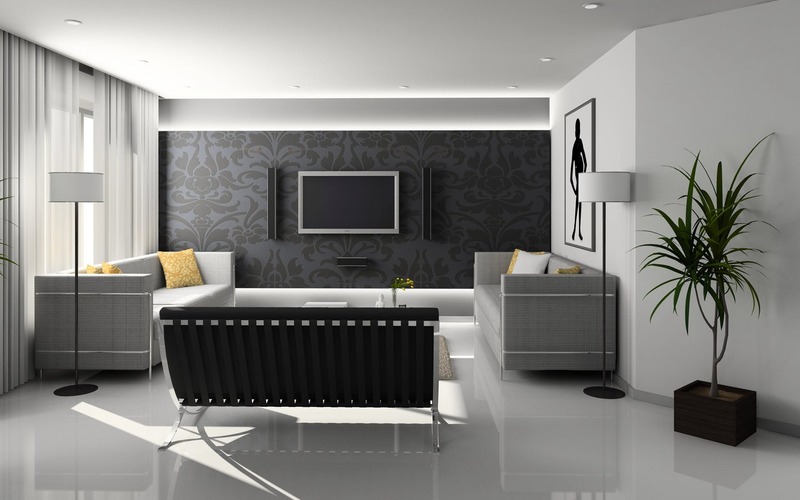 Warranties range anywhere from 3 to 25 years depending on the quality of the materials. Make sure the tiles you finally select come with a warranty that covers insulation damage, scratches and dulling of the surface on the wear layer. 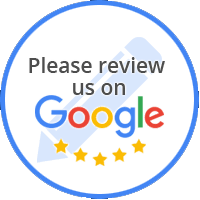 Good warranties can really offer you some peace of mind in the coming years. It is very important to determine what kind of style suits best your kitchen. 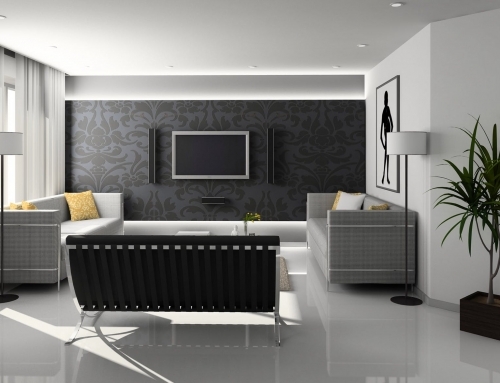 You should also need to realize you sense of style and the quality of floor that best matched your taste. A lot of resilient flooring style mimics genuine stone or wooden flooring but with a very affordable and reasonable prices. 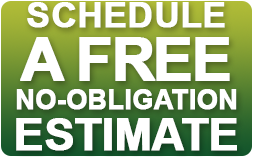 Sheet makes it more difficult to estimate the amount needed and can be difficult to install. If you choose resilient sheet with patterns and seems this increases the level of difficulty considerably. If you are new to installing sheet, the best way to handle this is to take a floor plan to your local flooring dealer and ask for help.